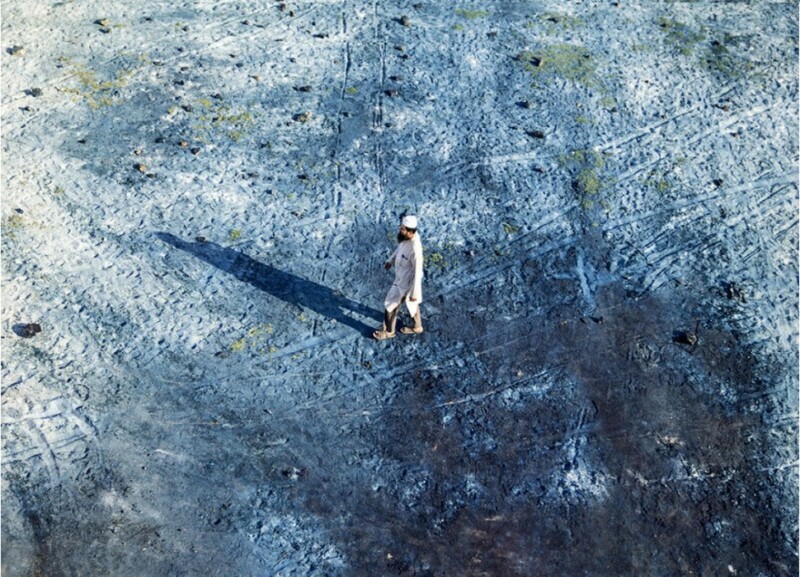 Indigo. You know the colour. But do you know the story behind this charming hue? An ancient, ambiguous colour, Indigo’s ties with India and its history run deeper than we know of. This mysterious colour comprises of inordinate geometric patterns woven from the notions of the universe itself. Uncover the intricacies of Indigo and gain new perspectives on colour, with our interesting video installation. 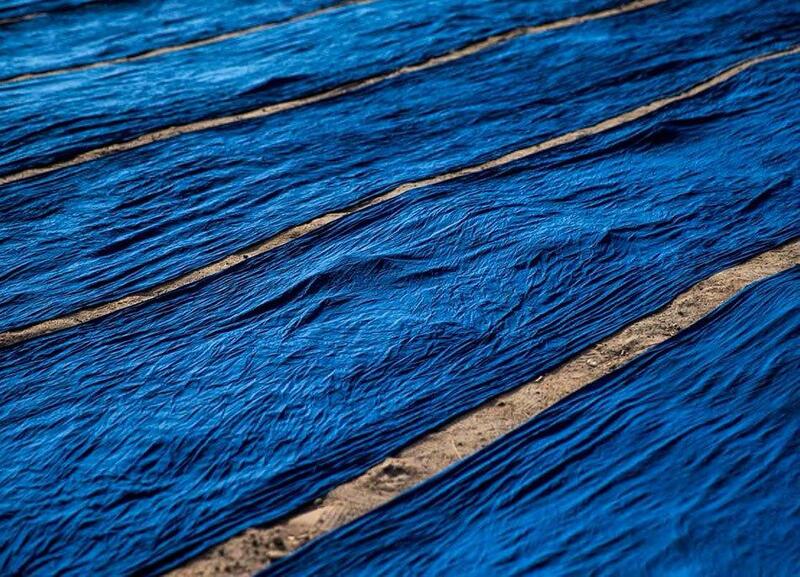 The installation witnesses the journey, the story and the life of the colour - Indigo, through our Indigo Stories. This Installation is in association with Asian Paints and will give viewers a unique insight into the story of the colour - Indigo. Want to know more? Here’s where to go.